Matt is the Director of SEO and Analytics at Teknicks. When he's not in the office, he enjoys attending New Jersey Devils hockey games and watching 80's trilogies (specifically Back to the Future). 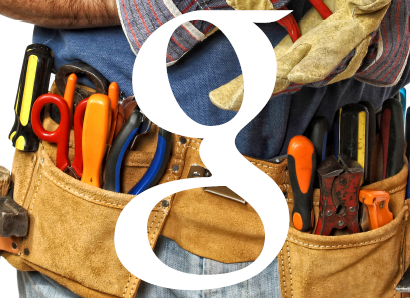 Google has announced yet another update regarding the HTTPS ranking signal. They will flag invalid SSL certificates, which would prevent any boost from Google's HTTPS ranking factor. 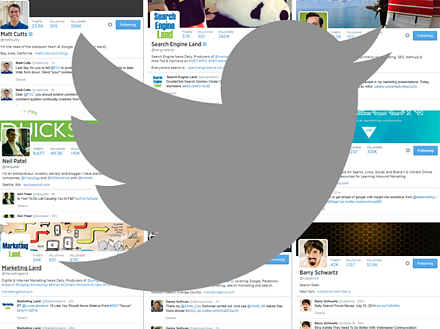 According to Twitter, there are 255 million monthly active users on the platform, and a booming 500 million Tweets sent per day. If you rely on Twitter as your source of SEO news and to stay current on industry happenings you need to be hearing from the right people. 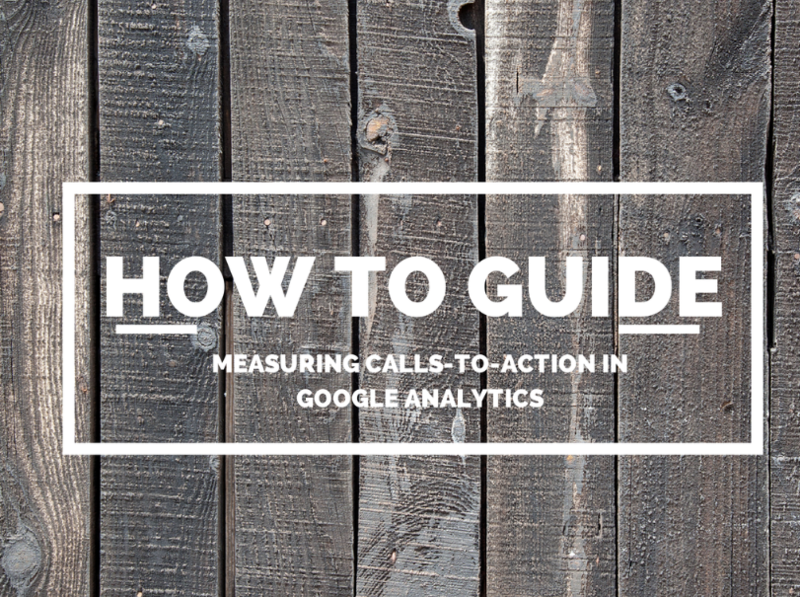 If you use calls-to-action (CTAs) on your website, chances are that you already understand the importance of measuring your conversions. But have you ever bothered to test the actions that presuppose those conversions? 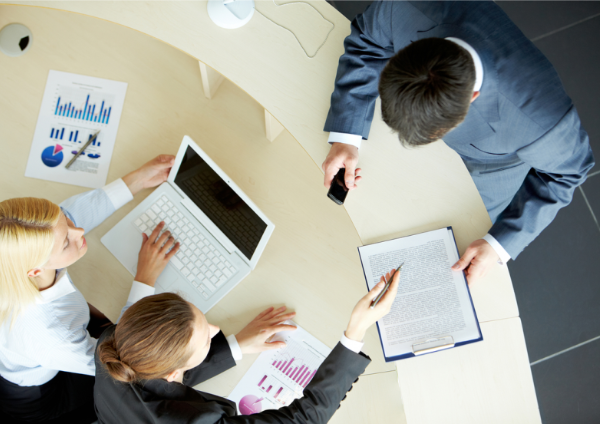 What’s the Average Conversion Rate of Inbound Marketing? Averages are a funny thing. We’d like to believe they can tell us how we will perform; where in every other area of business we aim to be “above average”, there’s some comfort in knowing that “average” is there – that should we fail to be extraordinary (and that’s what Teknicks really pushes our clients toward) , we can always expect “average”. 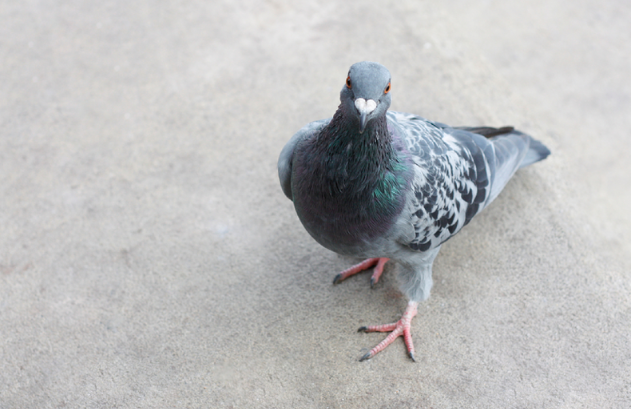 Last month Google rolled out an update to their local search algorithm, which Search Engine Land has taken to calling the “Pigeon” update. Since last week further changes visible within Google Maps & Google Web search results have surfaced. According to Search Engine Land, Pigeon aims to improve the relevancy and accuracy of local search results in a manner similar to the ranking signals seen in traditional web search along with search features such as Knowledge Graph, spelling correction and synonyms. Google claims the update has also improved the distance and location ranking parameters. Ebay Suffers Major Revenue Loss From Google Penalty: Could It Happen To You? Back in May the home of the original internet yard sale, eBay, was hit with a manual penalty by Google which has since cost the company a major loss in revenue. 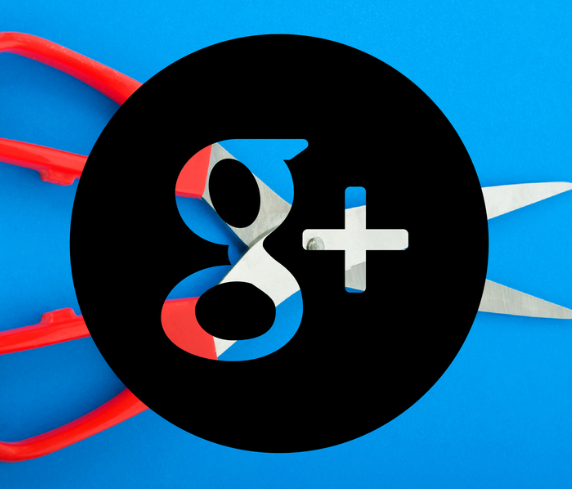 Google’s Webmaster Trends Analyst, John Mueller, announced in a Google+ post that Google would be removing the profile photo and Google+ circle count associated with authorship of a webpage from search listings. Where you live, work and play all determine your purchase behaviors. For example, while some people may flock to their favorite gourmet coffee shop to get their morning fix, others are seeking out the lower price and increased accessibility of a cup of coffee from the local convenience store on their daily commute. Your business's online presence should be driving traffic to your site, building brand awareness, and generating and nurturing leads. While many people think the best way to generate traffic is through SEO, a more effective method is through content marketing. Content marketing is a marketing methodology that focuses on the audience and message, rather than keywords. Traditional SEO (search engine optimization) emphasizes the keywords and their placement, which often results in stilted and awkward language. 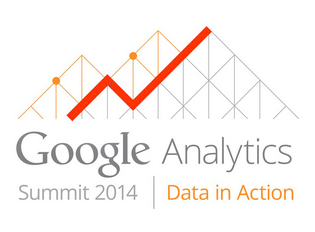 As a Google Analytics Certified Partner, Teknicks was able to attend the Google Analytics annual summit for 2014. The annual summit allows for Google Analytics Certified Partners, premium customers, and developers to meet in the Bay Area to learn about upcoming features for Google Analytics, as well as provide direct feedback to Google Analytics leadership and engineers. Year after year, like-minded individuals shape the analytics industry at this conference. As Analytics Director at Teknicks, I was the lucky attendee. 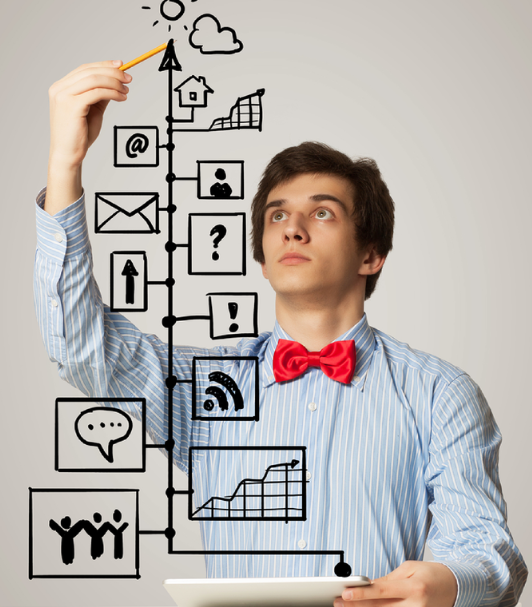 How Should Inbound Marketing Projections be Determined? 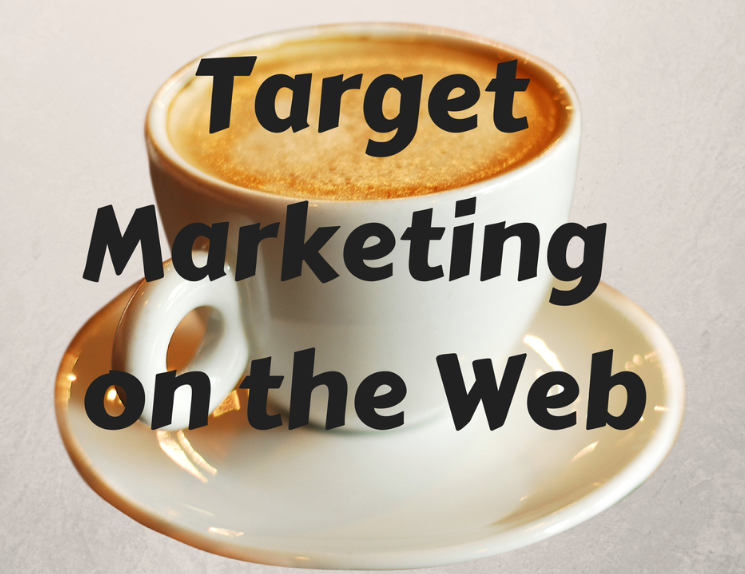 Goal setting in inbound marketing can sometimes feel like throwing darts in the dark. There are a ton of variables at play – how successful will your content be? How big of a market can you reach? Will sharing and earned media take off – or chug along? That said, setting projections is critical – not only for proving that inbound marketing can bring in an ROI, but also because you want to be able to plan out your budgeting, predict possible income and map out the impact you expect your efforts to have down the line. 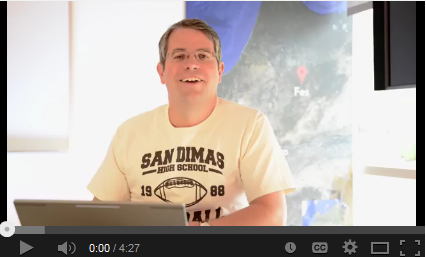 In a recent video from Matt Cutts, Google’s head of search spam, Matt talks about the biggest SEO myths that are out today. 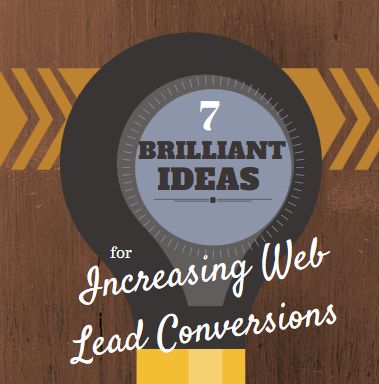 Looking for ways to up your leads? As an inbound marketing agency, we've discovered some secrets for finding opportunities to give those conversion numbers a bump for the better. 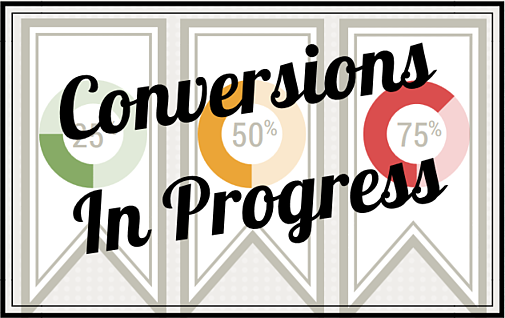 How long should it take to see results from a conversion rate optimization effort? And when will inbound marketing start yielding those same stronger conversions? It can be a touchy subject – but for companies waffling over whether or not to spend money on CRO and inbound, it’s an important one to address. For over three years now, new google algorithms are responsible for companies losing data surrounding how people interact with their website - data that helps them make better marketing decisions. Spoken of in whispers across the online world, there exists a society of shadowy SEO’s known as “Black Hats." Seen any good movies lately? What about online videos? 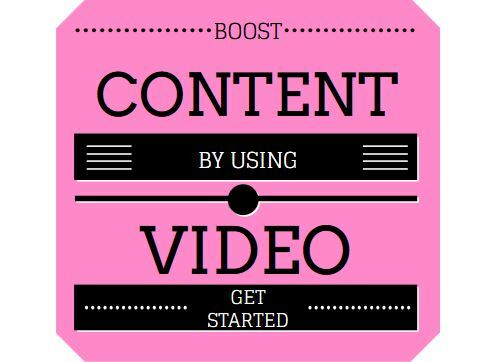 Whether it’s explainer videos, advertisements, product videos or pure entertainment, watching video online has become a ubiquitous activity that your businesses should be tapping into. High-converting landing pages don’t happen by happy accident – there’s a careful science and a well-established list of best practices than can help push your conversions over the top. 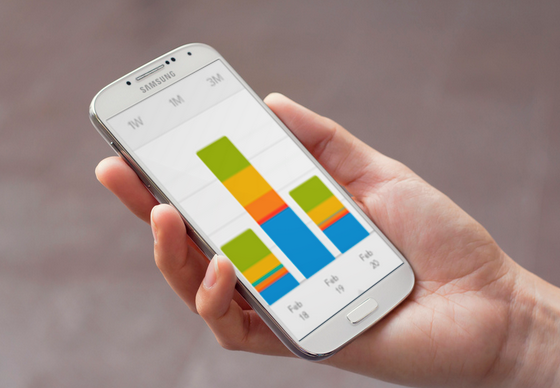 The Mobile Web At War: Mobile Apps or Search Engines? In recent days, much speculation has been made regarding the place of apps and searchengines in the mobile marketing ecosystem. Some have argued that mobile apps from companies like Yelp, Amazon, Kayak and eBay will take a serious bite out of Google’s market share and profits.